Wow what an exciting June it has been! The most important news I must share with you all is that I have just left my full time job as a publishing assistant to be a full time blogger! This is both very exciting and incredibly scary at the same time so I'm hoping that 2016 will be filled with wonderful events and projects. 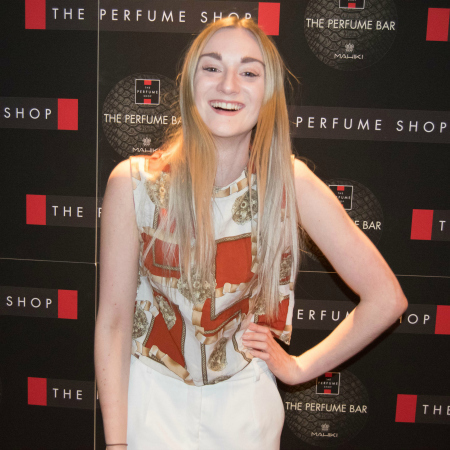 I want to tell you all about The Perfume Shop event I hinted to last month. It took place at Mahiki London and it was just incredible. We had a one hour slot to enjoy the strongest cocktails I have ever tasted as well as go round and visit all the perfumes dotted around the club. I came away with a bag full of lovely goodies! This month I had the chance to visit the Good Ship Benefit with some of my bridesmaids. We had a fabulous lunch and took a stroll around the deck, highly recommended for a special treat and to purchase the latest Benefit products. 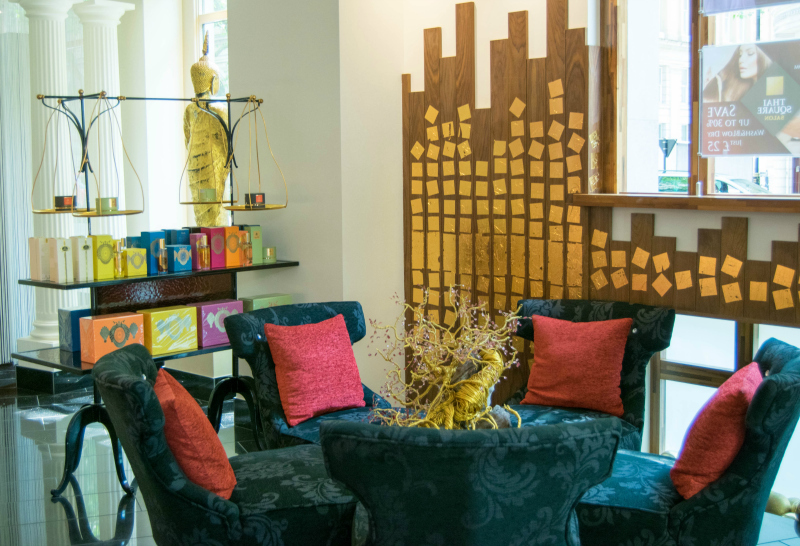 I was also lucky enough to be invited to a newly opened spa near Charing Cross called Thai Square Spa. I had a lovely treatment and relaxed in the sauna and jacuzzi all by myself! It's a real sanctuary away from the busy city. 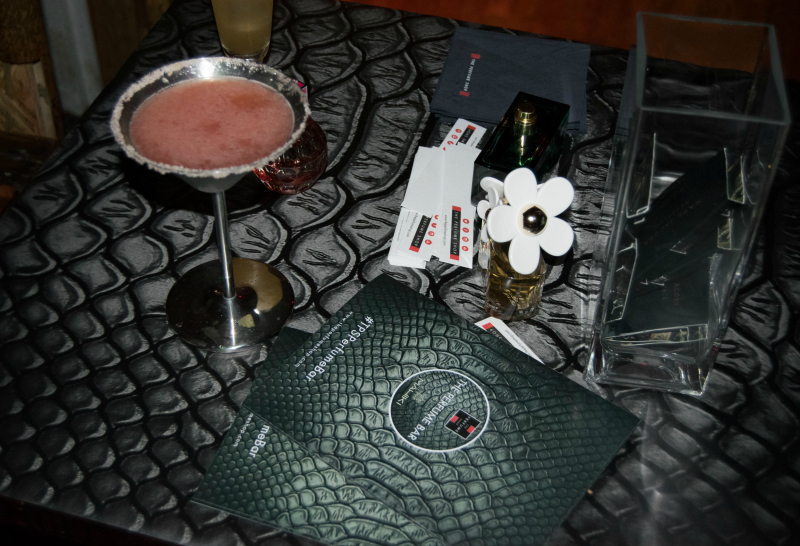 The Lucky Truth had a wonderful event for bloggers in Birmingham a few weeks ago organised by Ella Stearn. 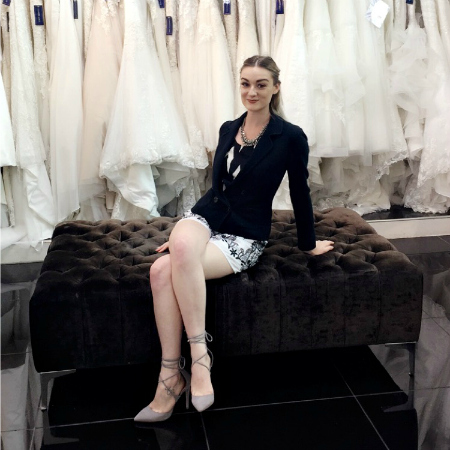 I went along to showcase the latest collections in my wardrobe and met some great bloggers! The final highlight of my month had to be with Say Yes to the Dress. If you don't know about it, it's a bridal show on TLC and they are currently filming a brand new UK series! I can't say much about my time at the Confetti and Lace store, but I can say that it was magical and phenomenal and you should stay tuned! I have an exclusive lunch with The Real Greek Restaurant at Westfield very soon, as well as the highly anticipated Boohoo Christmas in July event which is always a party to remember! If you have any precious clothes with sequin or beaded detail, turn them inside out before hanging up or folding away to protect the clothes around it from snagging.